Jakarta, Indonesia – Korean Wave (Hallyu), especially K-POP, is always be a phenomenon. There are at least one or two K-POP concert be held in Indonesia. In the middle of this year, PT. 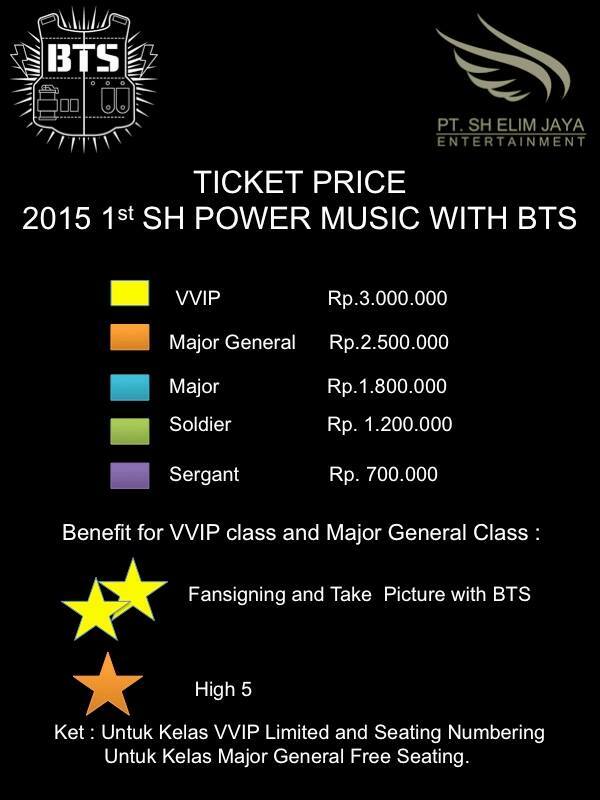 SH ELIM JAYA Entertainment is going to make an event where the fans can interact directly with their idols through “2015 FIRST SH Power Music with BTS”. This event is going to be held on September 11 2015 in Jakarta. This showcase will be attended by one of the most loved K-POP boy groups nowadays which is Bangtan Boys (BTS) and open stage will be performance by girl group from Indonesia called KM. According to the plan, the fans will be able to interact with their idol for about 2 hours and half, and surely the fans are going to have a chance to take a picture, fan signing, do handshake, play games, and other activities with their idol. BangtanBoys, also known as BTS, is a seven-member boy group from South Korea with J Hope, Jungkook, Rap Monster, V, Suga, Jimin and Jin as the members. They debuted on June 13, 2013 with the song “No More Dream“. They have won several “New Artist of the Year” awards, including those at the 2013 Melon Music Awards and Golden Disk Awards, and the 2014 Seoul Music Awards. 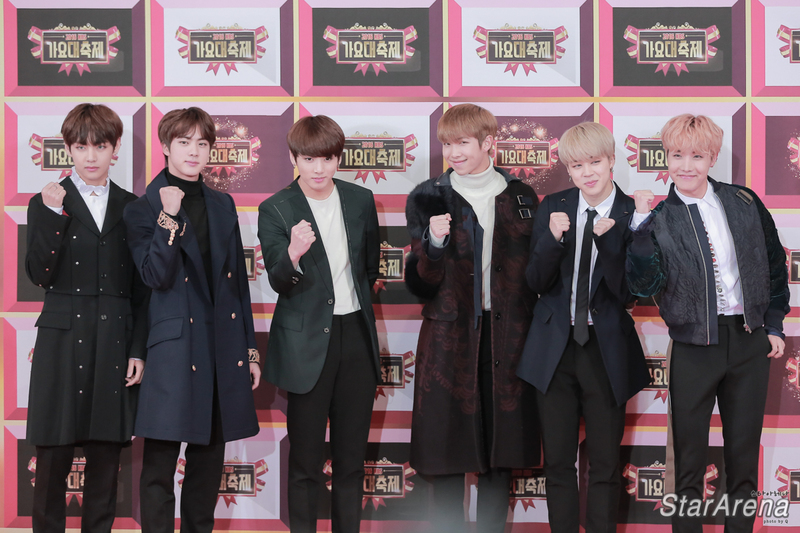 Through the achievements they have got, BTS’ popularity is now going worldwide. In Indonesia, BTS’ fan club, which is called “Army”, is one of the most active fan clubs. The Promoter of this event is really hoping that this fan meeting will be able to satisfy the fans in Indonesia since it will be the first time for BTS to come to Indonesia. 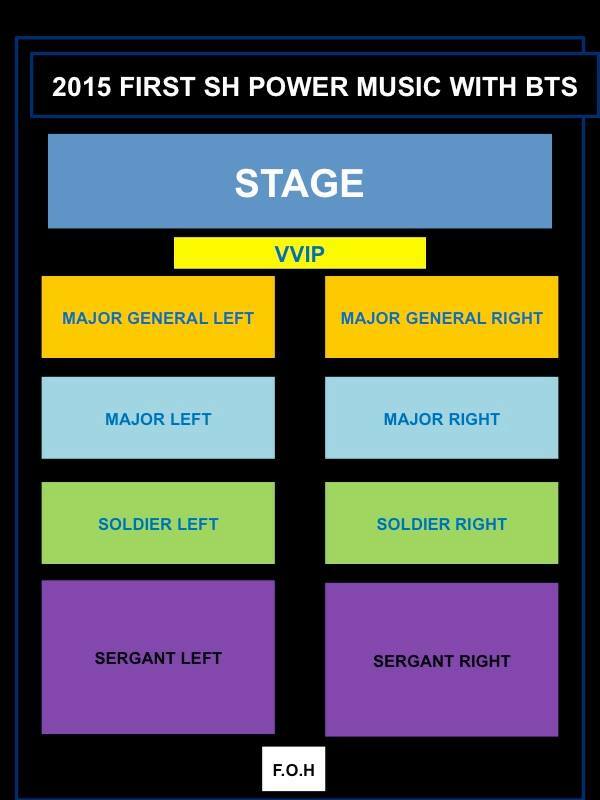 The online ticket sales will be starting on 24th July 2015.